With all the information currently available regarding pregnancy and smoking, one would assume that the idea of smoking during pregnancy was a thing of the past. Shockingly, however, this is not the case! 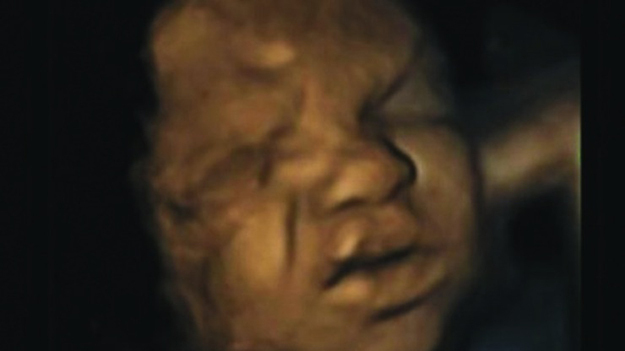 Researchers at Durham University in the United Kingdom completed a study during which they took 4-D ultrasound pictures of the fetuses of pregnant mothers who continued to smoke, as well as non-smoking mothers. 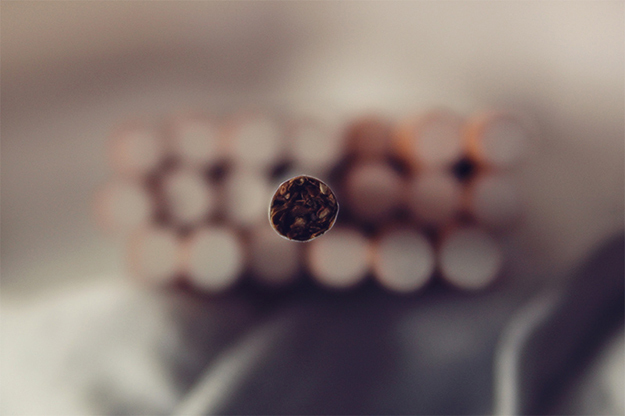 While it is known that smoking causes complications, the results of the study are shocking. 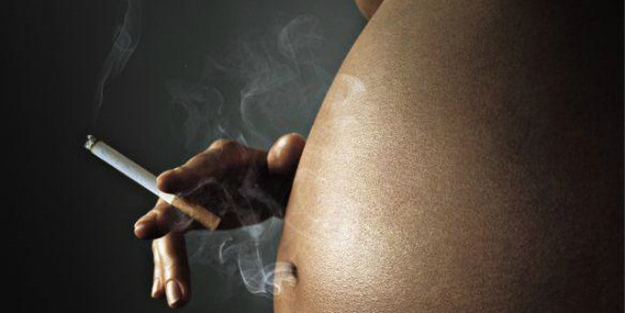 The results of the study illustrate the disturbing truth about smoking during pregnancy. The study was conducted with a focus on the hand and mouth movements of fetuses in smoking mothers compared to those in non-smoking mothers. 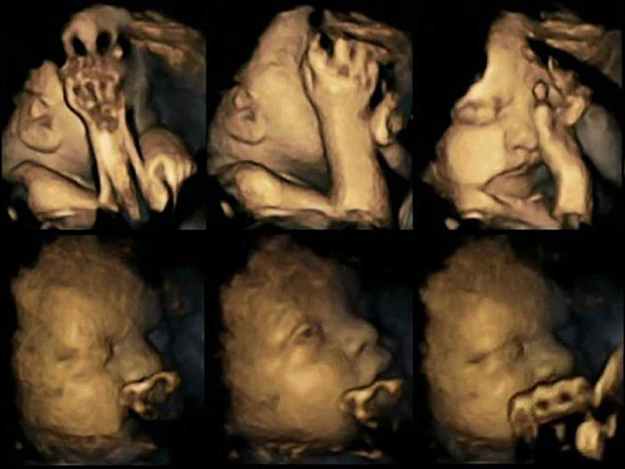 High definition 4-D ultrasounds were used to take pictures during the investigation. 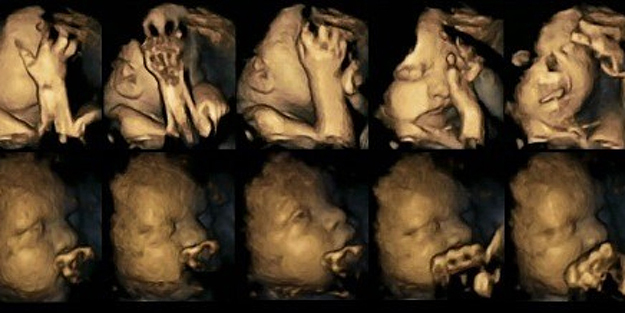 The study found that fetuses that are carried by smoking mothers are more likely to touch their face and mouth more than those being carried by non-smoking mothers. 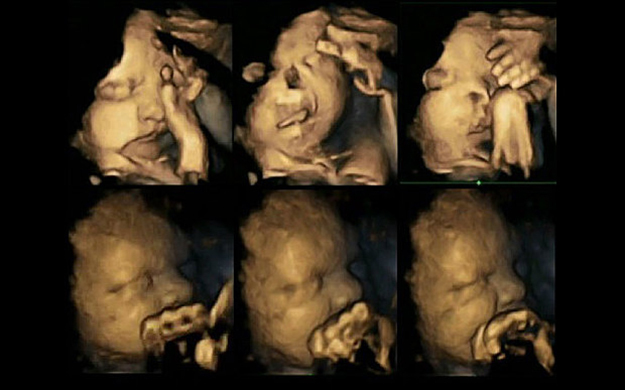 Each of the 20 mothers in the study was scanned for pictures between the 24th and 36th week of pregnancy. Of the 20 mothers included in the study, 4 were smokers. The study found that fetuses being carried by smoking mothers experienced a 69% increase of self touch, and a 58% increase of mouth movement. Previously conducted studies concluded that fetuses with mothers who experience high levels of stress may also see more movement of the fetus, as it causes the baby stress. There is belief that these two findings may be connected, however further study is required to confirm before any conclusions can be drawn. 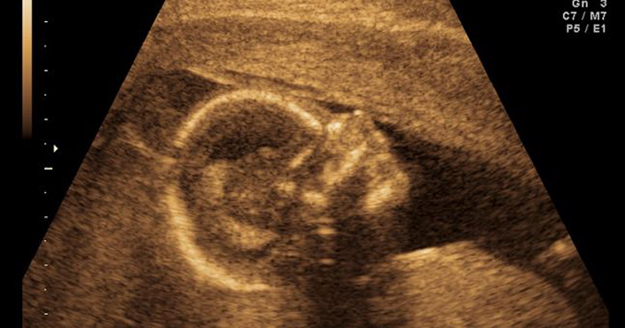 The increase in movement of the fetus could indicate that the toxins from the smoke, including nicotine, have an effect on the fetus’ development. Researchers from this study hope that the shocking images from the study will help to steer expecting mothers away from continuing to smoke throughout their pregnancy. The US Centers for Disease Control state that 10% of women continue to smoke during the last 3 months of their pregnancy. 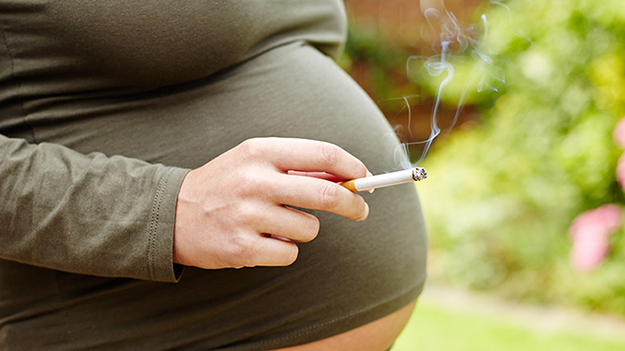 It is important to note that there is no ‘safe’ level of smoking while pregnant. Smoking during pregnancy not only impacts the oxygen available to the other, but also the oxygen supply that is available to the baby. 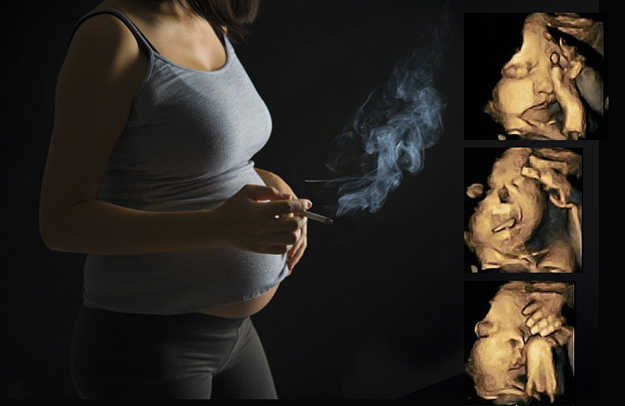 Mothers who smoke while pregnant see a higher instance of birth defects. 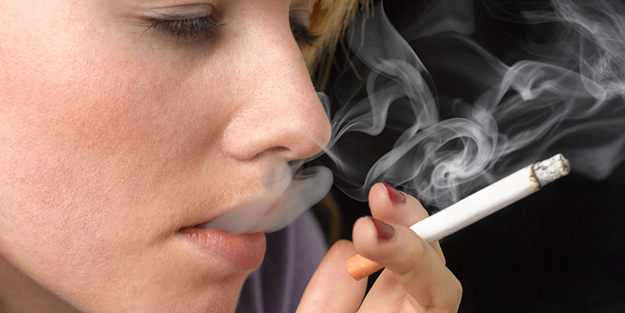 Smoking during pregnancy has been found to increase the baby’s heart rate. 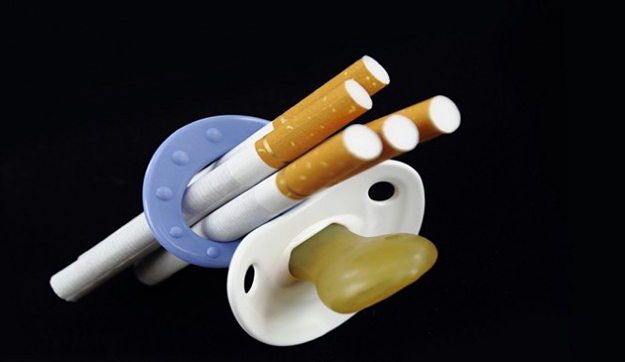 Smoking while pregnant has been found to increase the risk of Sudden Infant Death Syndrome.